Home the twenty-something series tss The Twenty-Something Series: How does my credit rating work? 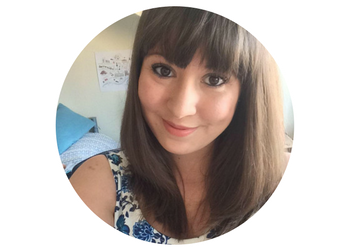 The Twenty-Something Series: How does my credit rating work? When I opened a student bank account back when I started uni, it came with a student credit card. This threw up a small issue recently: I had to book my hotel for Germany (because I'm working on a project in Germany! ), and it was slightly more than my credit card limit - and the system wouldn't take debit cards. No problem, I thought - I'll just apply for a new credit card with a not-restricted-student-size limit. My mum, however, was worried that I wouldn't get approved and that would affect my credit rating. Which begs the question: what the eff is my credit rating??? Sure, I've heard of it, I know it's a big deal when it comes to mortgages and loans and credit cards, but what does it actually mean? 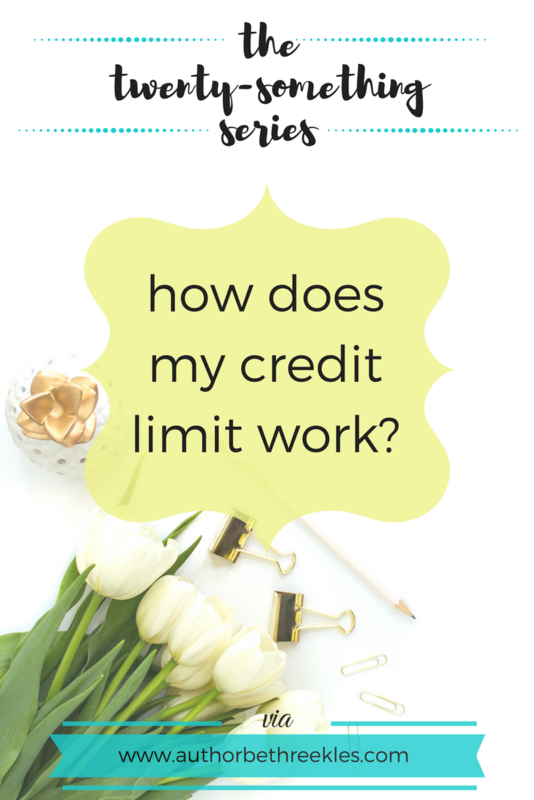 In this post, I'm going to try and demystify credit cards and credit limits. Your credit rating is a score out of 999, and the higher, the better. You will get a worse credit rating if you have lots of debt, if you never pay your existing credit cards off in time, if you default on payments (like rent). When I say loans though, student loans don't count. They're not considered when it comes to your credit rating - and cue all the students with near £50k of debt sighing in relief. My credit rating is pretty decent. I pay my credit card off, I don't default on payments. It's affected by the fact that I'm not a homeowner and I rent, and the 'account instability' - the fact that one or more accounts I hold have not been open for over six years. I could have six accounts opened since I was a child and one account opened three years ago, and that one account would still affect the rating. Something else that affects your credit rating is if you apply for something like a credit card or loan and get rejected. And the worse your credit rating is, the less likely you are to be approved for things. Catch-22, huh? You can check your credit rating online, but a lot of the time this leaves a 'mark'. Martin Lewis (Money Supermarket Expert - or as my grandad calls him, 'the TV money man') has a Credit Club - you sign up for free, fill in all your details, and it does something called a 'soft search' on you to find your credit rating. This won't leave a mark on your credit score, but may not be 100% accurate. Your bank may let you do a soft search online too, to see if you'll qualify for a credit card with them. One thing I will say now is that these soft searches aren't completely accurate. And on the subject of credit cards - APR made no sense to me when I started looking. Okay, it's to do with interest, but... what is it? Do I want high or low APR? I've never had to know about APR before. Cue harried Googling. APR is basically the rate of interest you'll pay. The higher the APR, the more interest. It's given as an annual rate though - an APR of 30% means 30% interest incurred over the year. So if you're going to be taking a few months to pay off something on a credit card, you want to look for a lower APR as you'll be incurring more interest. If you'll be paying off your card straight away, then you might be able to get a card with more benefits, like those reward credit cards that give you money back on certain spends - these often come with higher APR, but if you're going to be paying it off before you incur interest, that's not really affecting you. Something you might be wondering is if you've got the money to pay off the credit card, why do you need one in the first place? Why not just use your own debit card? A few reasons. One is that if your credit card is stolen, it's not your money that's being stolen. It's the bank's. This means credit cards are usually more secure for online shopping in case your details are stolen and the card used fraudulently. It's just a security measure at that point. Another is that you can have a credit card, use it a little, pay it off straight away... and it boosts your credit rating. People who never borrow, never have credit cards, are great with money, can have terrible credit ratings. It can stop them getting a mortgage even though they're super money-savvy. So the sooner you start building your credit rating, the better you set yourself up for the future. If you're still a student and reading this, try looking for a student credit card. They're super easy to get (usually you just open a student current account with the bank offering a student credit card and voila, painless). Even if the only thing you use it for is your £4.99 a month Spotify subscription which you pay off on time each month, you'll be helping your credit rating. Just be wary of overspending what you can afford. Remember that it's not your money: it's the bank's. And you'll have to pay it back, with interest. And the more you borrow and don't pay back, the worse your credit rating will be - affecting you down the line when you want to rent, lease a car, buy a house. Credit cards and credit ratings were something I always knew were important, had a vague idea about, but didn't fully understand until recently. But hey - another tick in the box of adulthood! Do you have advice on credit cards and ratings to share? Add them in the comments below!